We always keep on creating the balance between quality and quantity in at The Professional Field rely on accumulated years of at Wisdom. It’s our forever principles. conscientiously, monitoring every aspect of the operation , and printing processes, in addition, we infuse the most advanced technology; have already created the best recycling of printed products to customer needs of breakthrough innovation. Heat transfer printing, Offset printing, Scree printing, Embossing, Printing Flock the on fabric … etc. Not only the Provide good products, But Also offering customers for professional Certification Testing Laboratory, Real-Time Product Technical support, Consulting services and Printing information. Flexibility of using the printing materials. Without prejudice to the fabric, we can design eye-catching, Eco-friendly, comfortable and durable products. Devote to strengthen your products and achieve environmental development. Smooth communication channel with customers through product development to shipping to make sure the collateral we produced meet buyer expectation. Under the meager profit, we still insist on producing high quality products and constantly introducing new printing technologies to bring more value to our buyer’s products. 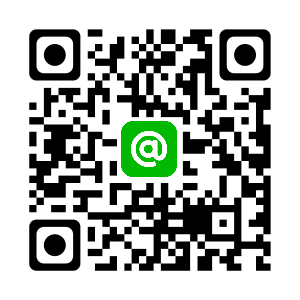 Want to know more?Join our LINE@ and we can help to select the suitable product for you.